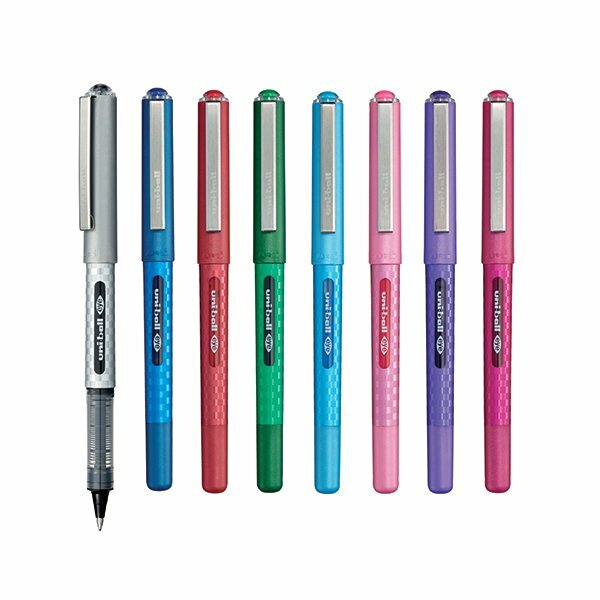 The Uni-Ball Eye Rollerball Pen features a medium 0.7mm nib for a 0.5mm line width, which is ideal for detailed work. 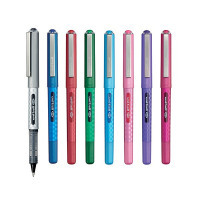 The pen contains liquid Super Ink, which is fade resistant, water resistant and tamper proof. The unique system provides a continuous flow of ink down to the last drop for smooth, consistent writing. This pack contains 8 pens in assorted colours.